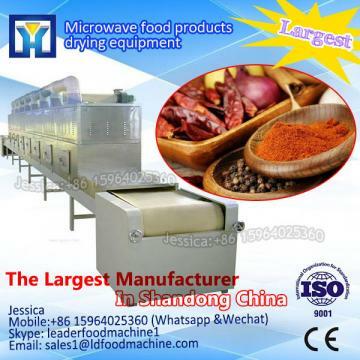 install by yourself) .OR 1~2 technican go to your warehouse for 7~10days and the cost will be at buyerâs account,one person is USD 70/day. 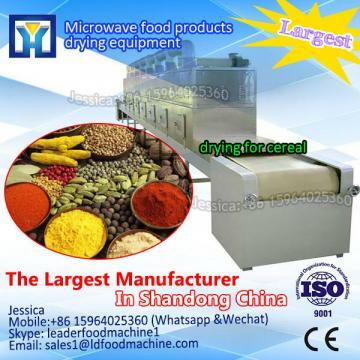 commit we will provide free technical support of equipment all whole life. 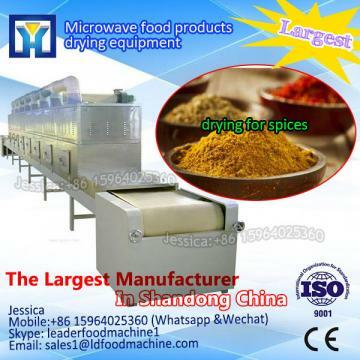 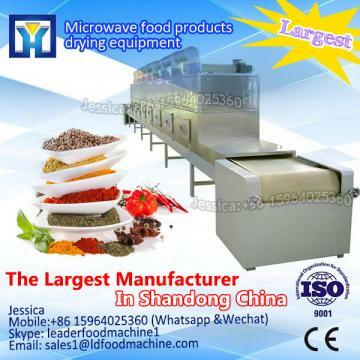 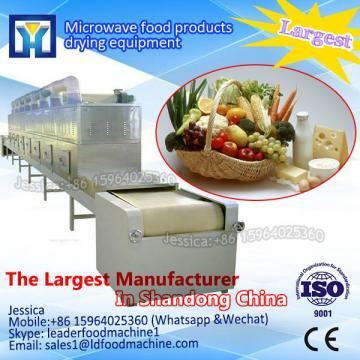 If you interesting in Fully Automatic Black Fungus microwave drying/Disinfection Machine ?kindly ask me, Shandong industrial microwave oven can give technical support and service.